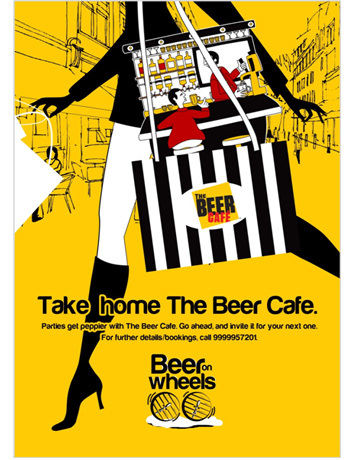 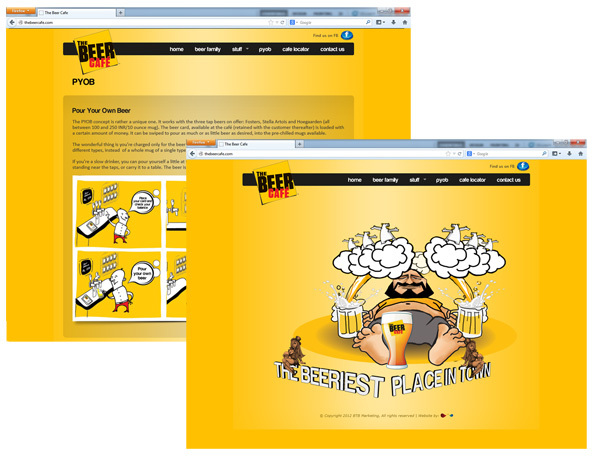 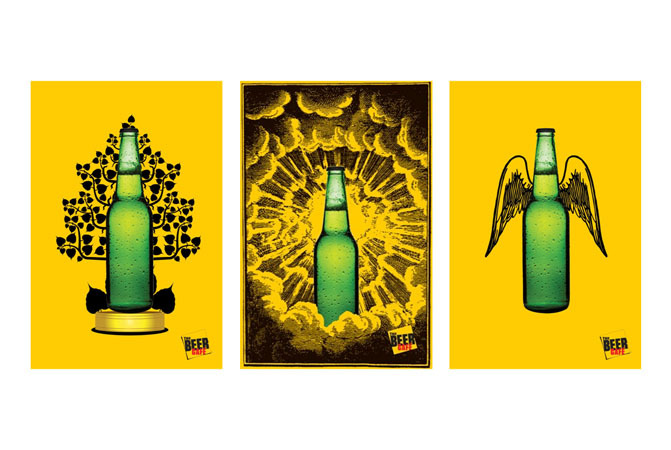 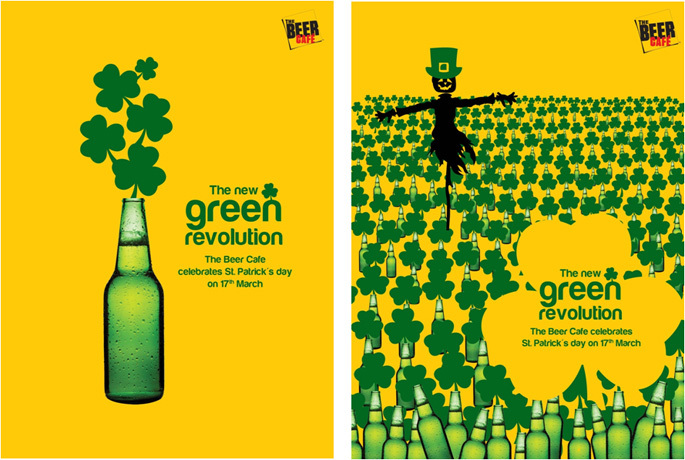 The Beer Café, touted as a self-service beer café is the first of its kind in India. 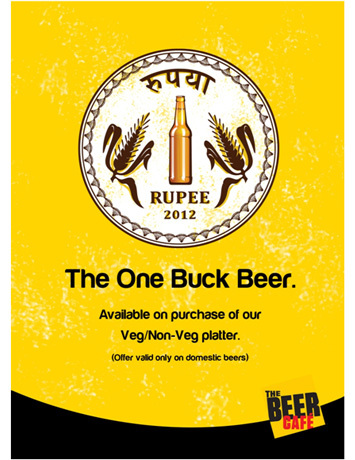 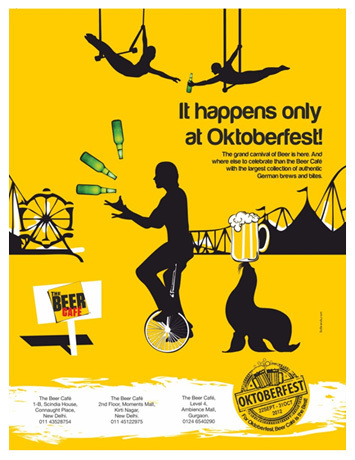 The Beer Cafe is India's first PYOB (Pour Your Own Beer) chain, the only cafe in India with a range of 50 different varieties of Beer from across 16 countries in the world. 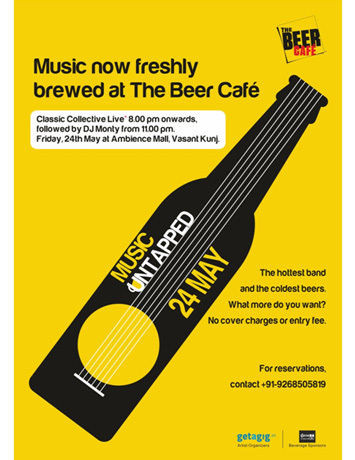 Apart from special RFID activated Beer Cards, ice-cold beer taps and beer tanks, the cafe promises to provide customers a unique experience on every visit. 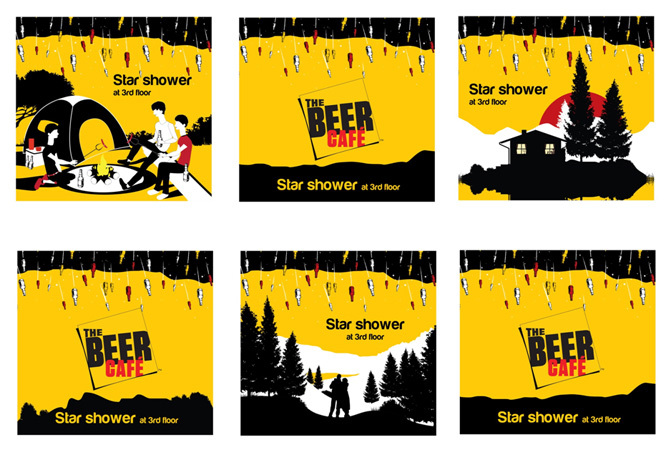 It has also introduced the Beer Cafe Radio, the first-of-its-kind radio station that will entertain customers across each Beer Café outlet.